Teaterskeppet, at the dock or at sea for conference, dinner, party, transport, fair. Welcome on board! Conference waterside! 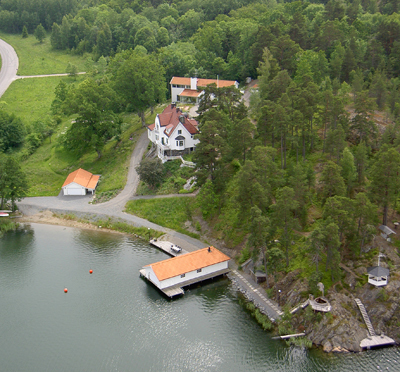 Description of conference facilities located near a lake or the sea. The coast of Sweden is long and in additon there are more than 10.000 freshwater lakes in the country. A conference near the water gets an extra beautiful setting. 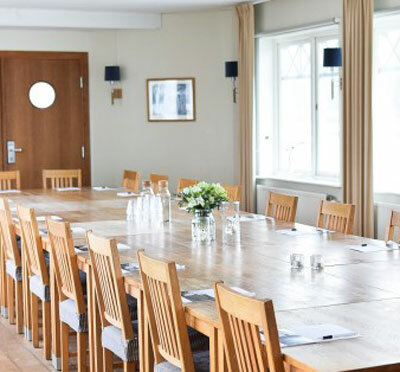 Here you can search among a large number of conference hotels and conference facilities located right on the waterfront; along the coasts of Sweden, the Stockholm Archipelago, Gothenburg Archipelago, plus lakes and rivers. If you want to concentrate your search to some part of the country, you can choose from several options under the menu "Seaside".